As we all know, UK quads are the devil. So when one comes along that bucks that trend, it’s worth celebrating. 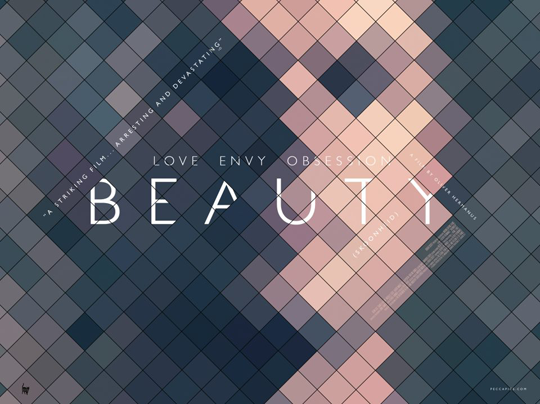 This month it’s the turn of Beauty (an uncompromising South African drama currently riding high in my Best of 2012 list) and its simple, systematic UK quad designed by Ultra Culture favourite Sam Ashby. The film’s out April 20th and it’s every bit as engrossing, affecting and monumentally depressing as Michael. Something to look forward to, I’m sure you’ll agree.